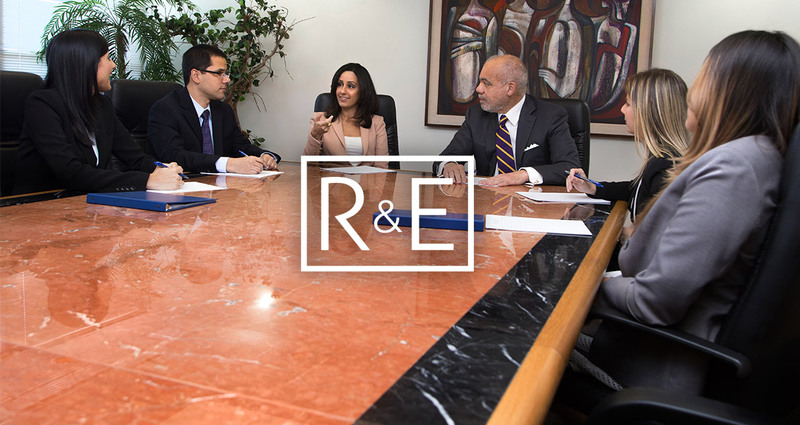 This site contains information about our law firm and the services we provide-including smart, easy-to-use access to important information about the law in Puerto Rico. 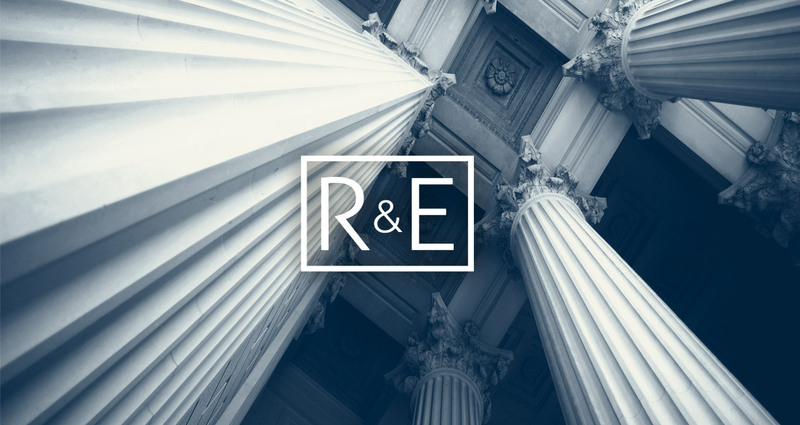 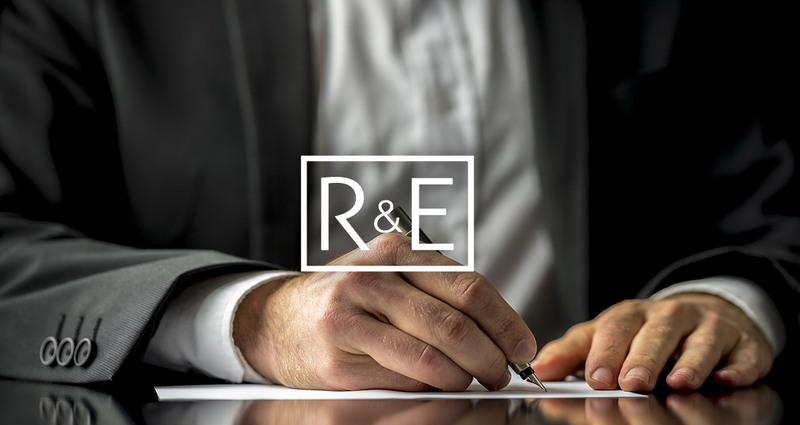 This site is updated regularly and includes our newsletter R&E Legal Update. 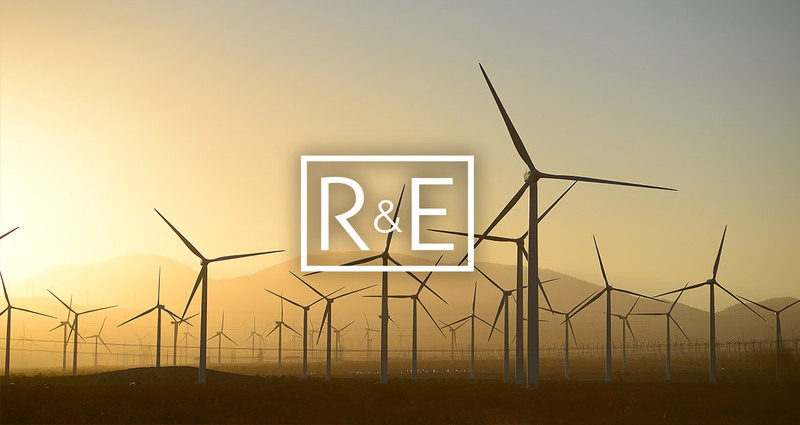 We hope you enjoy our effort to reach out to the ever-growing internet community.